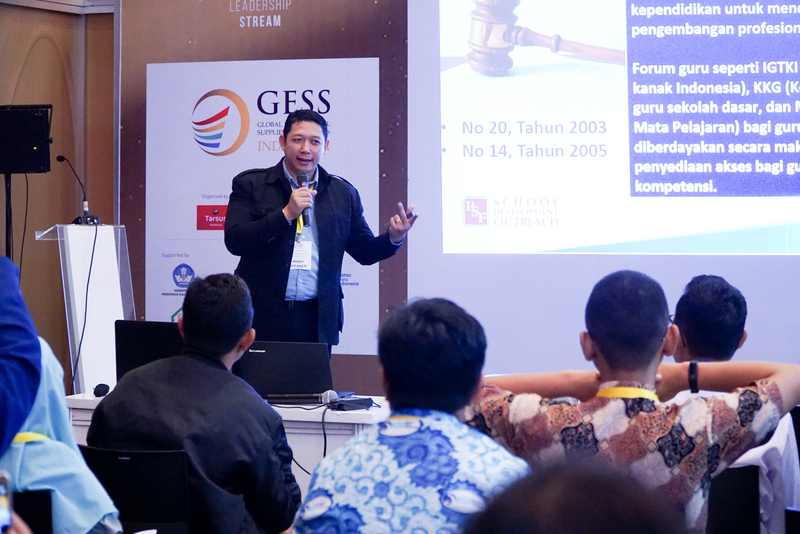 Apply to speak at GESS Indonesia 2019 and share your experience and ideas with the education community at South East Asia's largest event for educationalists of all levels. 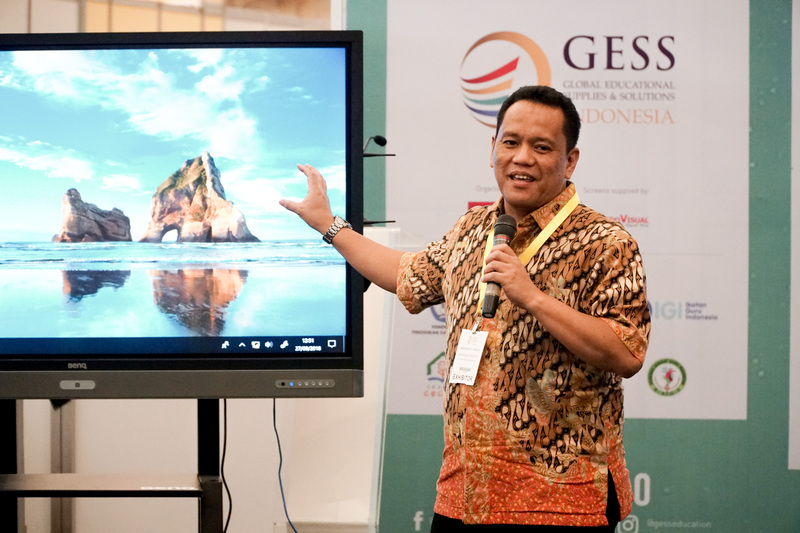 You can choose to showcase your school at GESS Indonesia through a simple presentation that best represents the unique personality of your school and the learning already taking place in the classroom or showcase your students or your own teaching it's up to you. It's up to you - each talk lasts for 20 minutes and should illustrate best practice in a practical and engaging way. In our experience schools and students like to showcase their work and teachers enjoy learning from teachers. Students in particular benefit and like the opportunity to be presenters even to a smaller audience they like the focus and attention. It's also a great way to showcase the great work being done in your school to a wider audience of your peers locally and also internationally. Sounds great what should I do next? Please complete the speaker form filling out all the fields required and we will get back to you with any questions. If successful our marketing and conference team will follow up to ensure you make the best of our pre-show communications to promote your attendance at the event.